The picture above is from my Instagram. It’s my new purchase from a lovely UK online store asos.com. I’ve been buying from there for 4 years now, i guess. 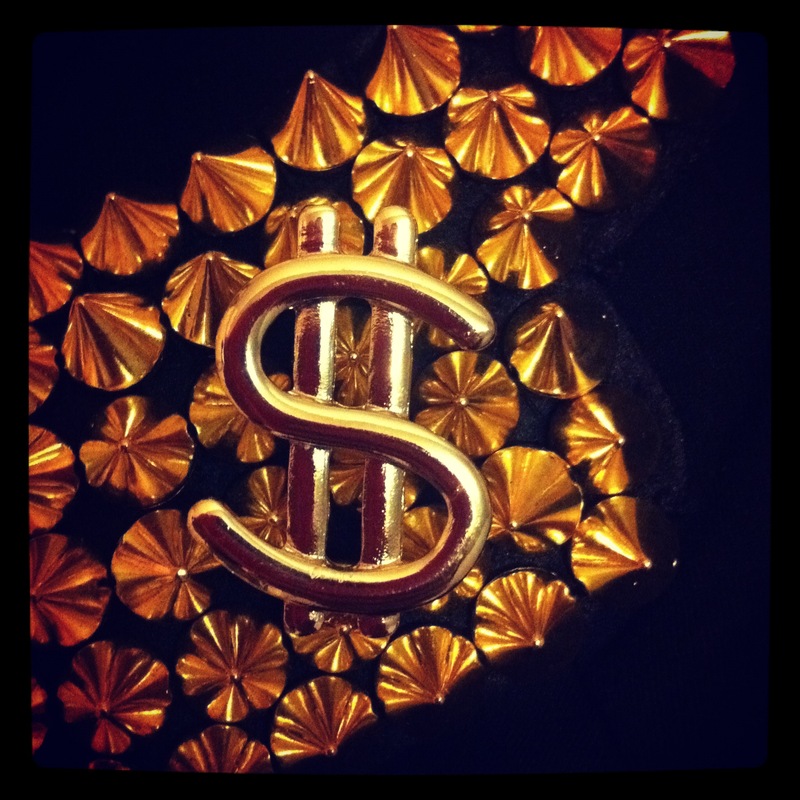 Anyways, they have a huge range of clothing, shoes, accessories and absolutely amazing jewellery. Asos jewellery is so unique and cute and VERY affordable too. So the moment I knew I had to attend an event next week, I went straight to Asos. I got a gorgeous dress. It’s simple black bodycon dress, but it has big shoulders with gold studs. It’s soooo edgy and feminine at the same time. I’ve decided to do certain alterations though. I want to make it shorter. The reason for that is my height, which don’t get me wrong, I am super proud of. I am really skinny and very petite, so midi length looks ridiculous on me. So yeah, I’m turning it into mini. Promise to show you the dress after everything is done) If you are wondering, the dress was about $60. 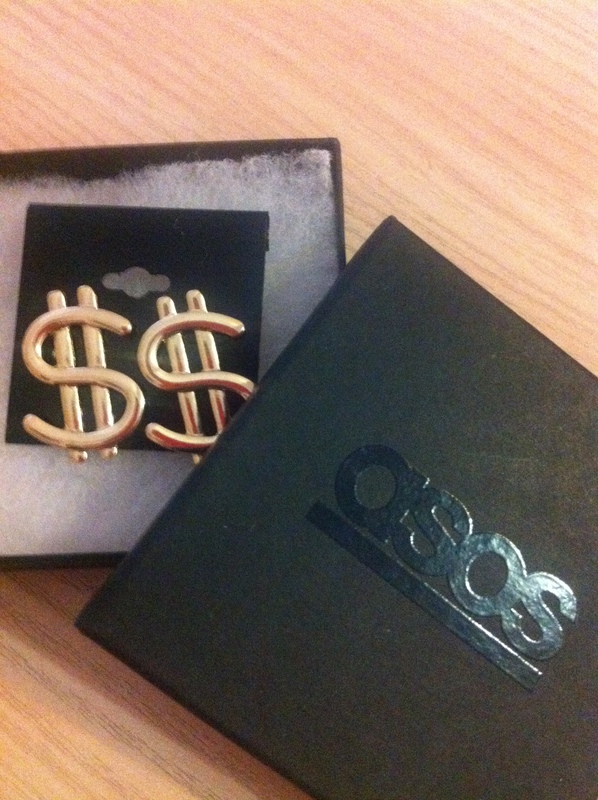 Another amazing item, I got from asos.com, are my new earrings. 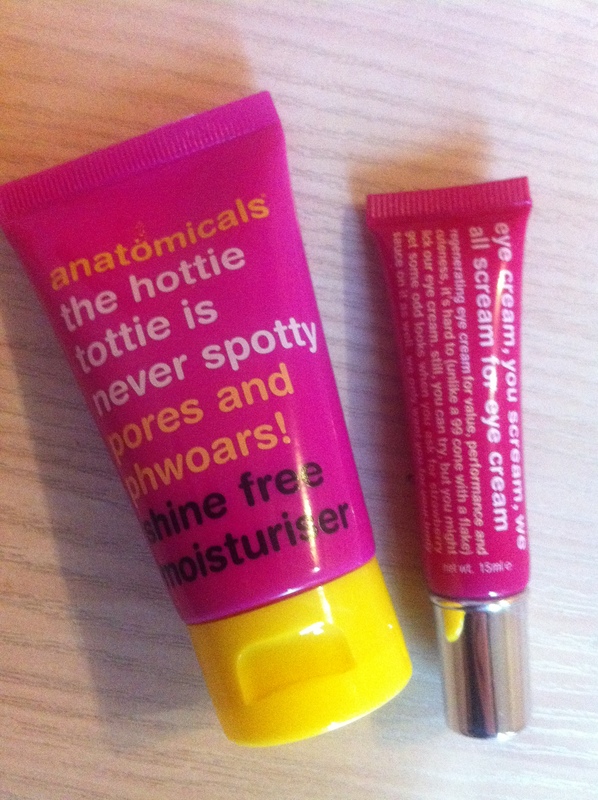 I also got some skin care products from Asos. I’ve been in love with Anatomicals for a while now. I used to have their shampoos, moisturizers, scrubs, etc. This time I got face and eye cream. Both feel very light-weight on my skin and smell good. 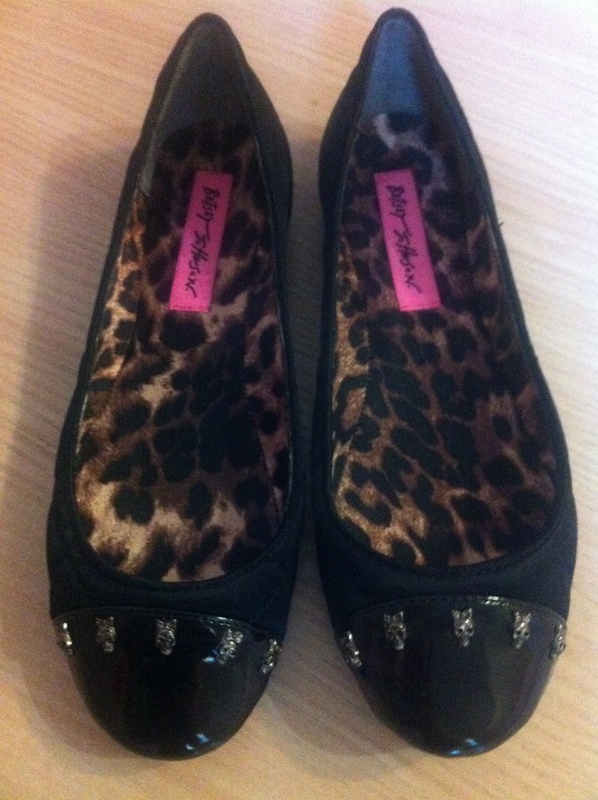 Next, my purchase from Betsey Johnson. These ballet flats are sooooo adorable!!! I love everything about them, especially little skulls with bows) And they are super comfy too. 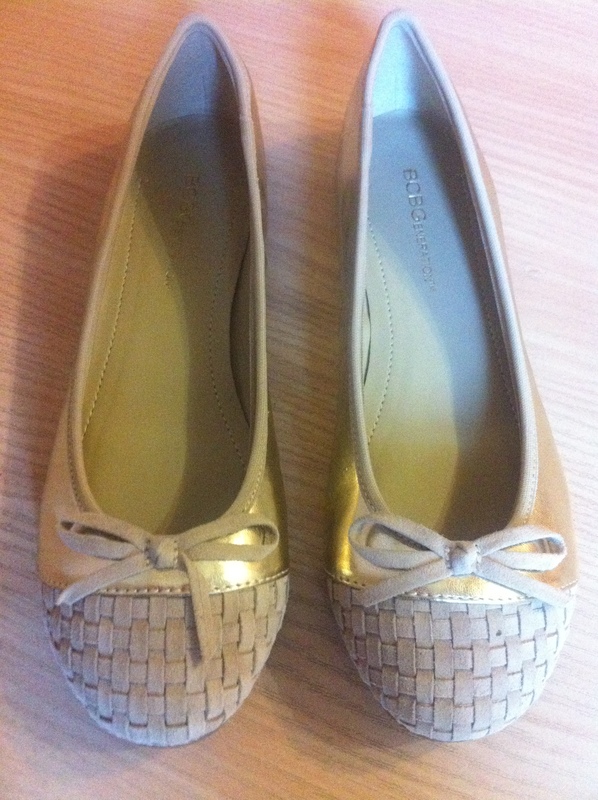 These flats are from BCBGeneration. I love the suede detailing on them. And they are so verstile.